How Many Pringles Can You Fit In Crossrail? 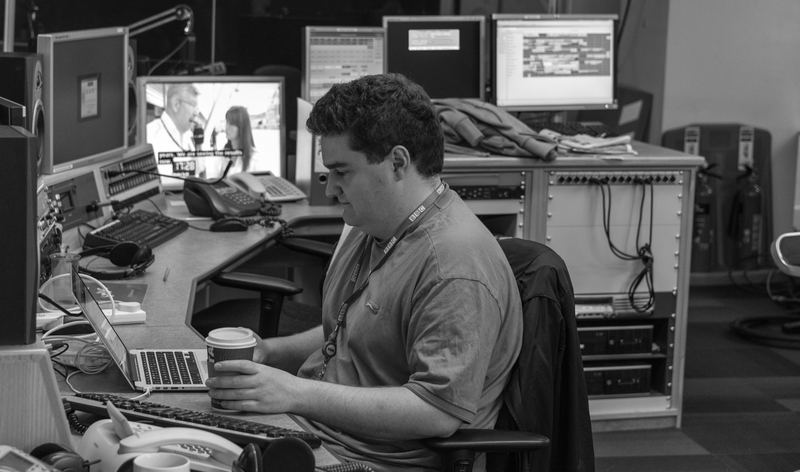 It’s nearly midnight on a Tuesday evening and after an unusual set of events I find myself calculating how many Pringles you could fit into Crossrail. Recently I’ve been working on a new micro-layout project. A proper blog about it will come soon, but all you need to worry about right now is the bridge/tunnel shown in the picture above. 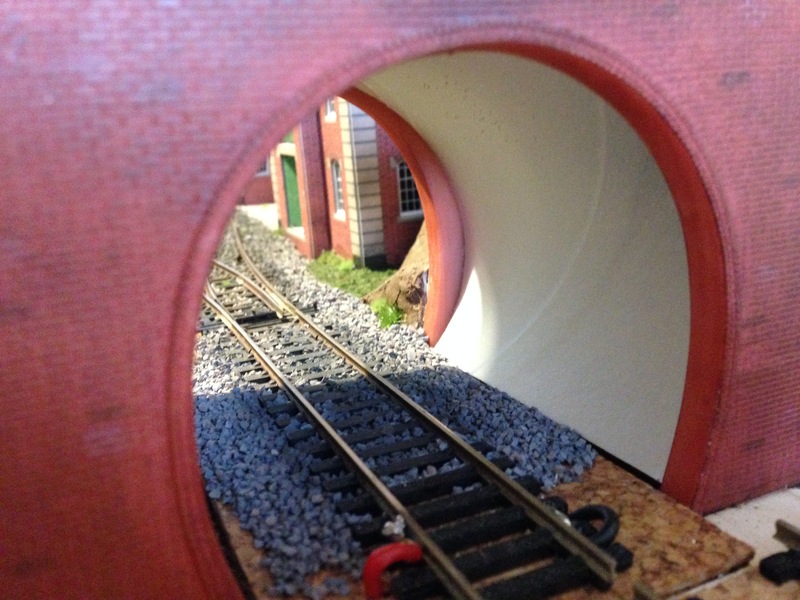 I discovered that a cut up Pringles can provided the perfect tunnel wall shape for the bridge. This proved to be very popular, and whilst I wouldn’t say it went ‘viral’ by any means, a combination of 28 retweets and favourites is probably something of a personal best. @AndyPCarter Have you estimated how many Pringles chips can fit into the Crossrail tunnels?!! Firstly the shape of a Pringle chip is complex, and whilst they are all of uniform dimensions which is certainly helpful, we’re going to have to come up with a forumla to find their volume. Far too difficult and beyond my C in A-Level Maths I acquired and forgot about 8 years ago. 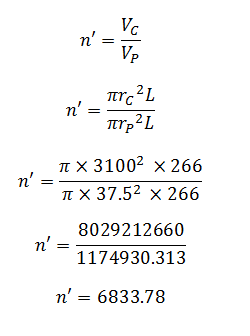 The Pringles tube however is a cylinder and has an easy formula for volume (Pi x r^2 x l). 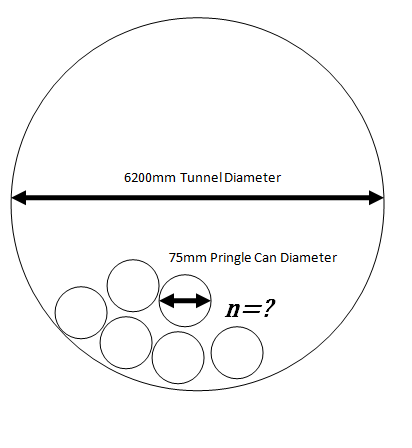 Secondly, we know roughly how many Pringles fit in a can. After some internet research it is claimed in advertising that you get on average 90 chips per 190g can (that’s the big ones). There’s even a YouTube clip of an American girl counting how many individual crisps there are. She get’s to 100, but let’s assume American packaging is probably bigger… For the sake of this thought experiment taking place entirely in the UK, with a UK Tunnelling project, let’s also assume UK Pringles packaging. Of course I could count how many Pringles are in a can myself, but that would involve eating them after and actually… I don’t really like them… For the sake of this I will trust that it is around 90. Let’s also assume that the Crossrail tunnels are completely empty. 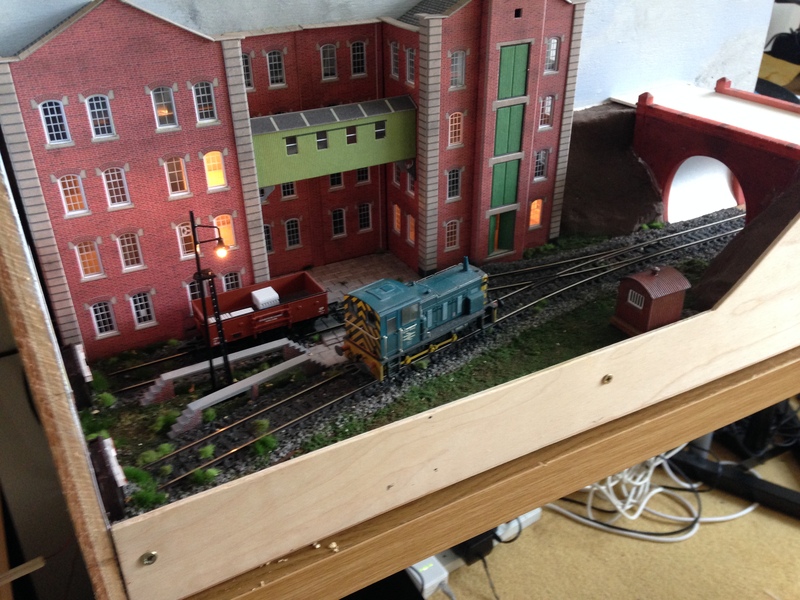 That is, no track bed lain or signals installed, cables run, or anything that could otherwise get in the way of me filling it up with Pringles cans. (After all Harold hasn’t specified when in the construction process this thought experiment is taking place!). Lastly, let’s also disregard any station, service or interconnecting maintenance infrastructure. Whilst the term ‘Crossrail’ should really encounter the whole underground space, let’s try and keep it reasonably easy for me right? *As of 18/03/15 price in Tesco and ASDA. Firstly I need to work out how many Cans (n) fit into a cross section of tunnel. 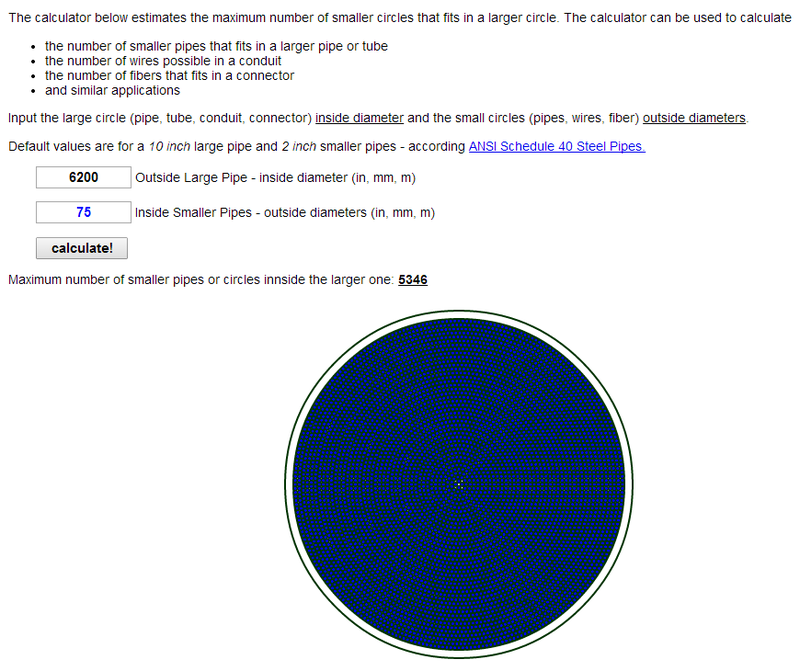 THANKFULLY, the internet has done a calculation for fitting stuff in other stuff, so I don’t have to. This is often referred to as a ‘Packing Problem’. You can read more about fitting circles into circles here. 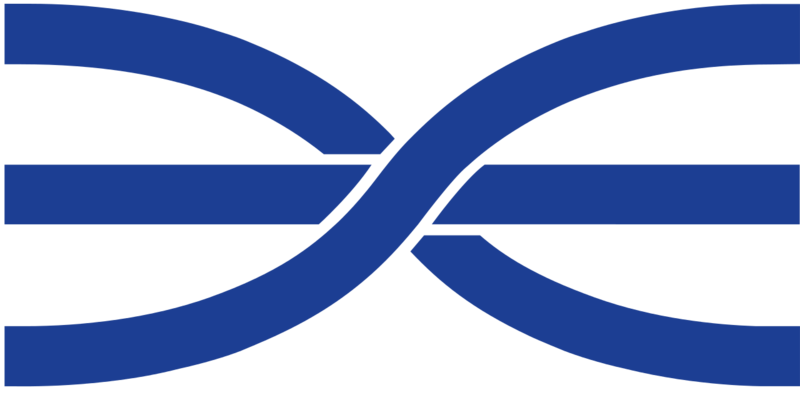 In a practical application it’s often used to calculate how many cables you can fit in a multi-core or how many polo packets you can fit in the Dartford Crossing… As you can see there’s no easy one size fits all formula, but because of the real life practical applications someone out there has created an online calculator. Thank you to the good people at Engineering Tool Box. 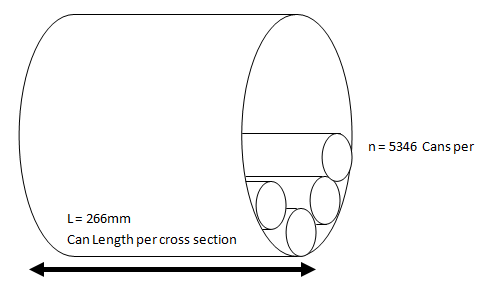 So it turns out we can fit a whopping 5346* Pringles cans into a Crossrail-Cross-section. 5346 seems a lot doesn’t it? Try and visualise it though, in the diagram above you can see that the tubes are as tightly packed as possible. Also remember that the tunnel diametre is 6.2m. That’s probably bigger than a cross section of my flat! *I should point out that fitting circles into circles has only actually been mathematically proven up to 2600 units, so do treat these figures with a pinch of salt. 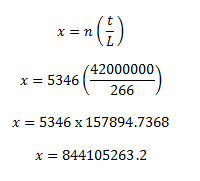 I’ll therefore trust Engineering Tool Box’s calculation of n = 5346. 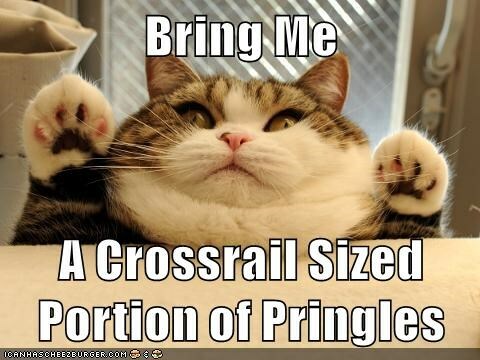 You could get a whopping 844 million cans of Pringles in Crossrail! That’s nearly 76 Billion Pringles! 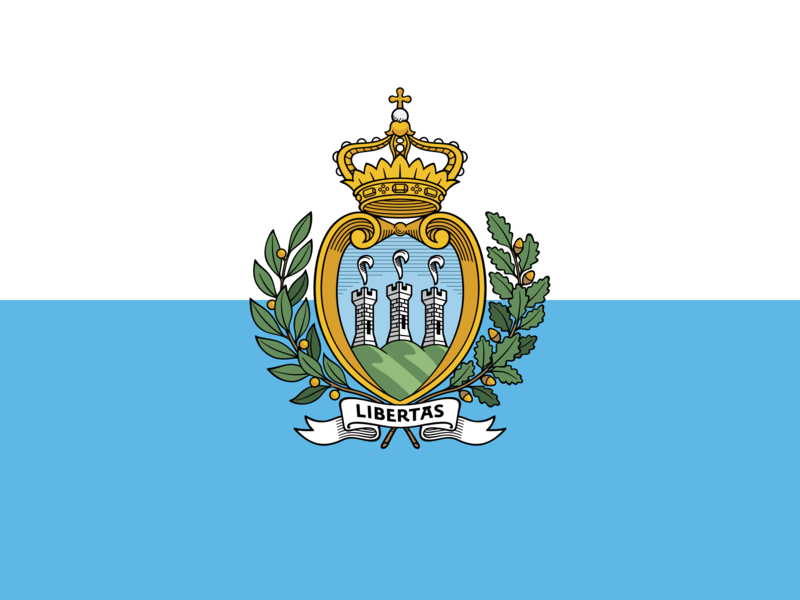 …or the same GDP as San Marino. If you stacked the Pringles Cans on top of each other you’d build a tower 224,532km high. 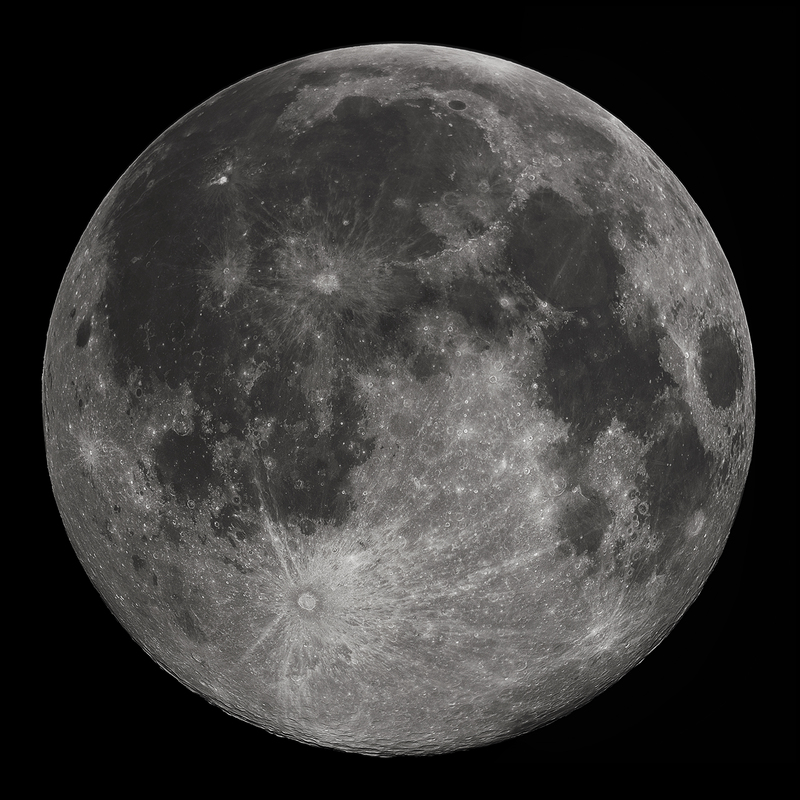 That’s just over half way to the moon. 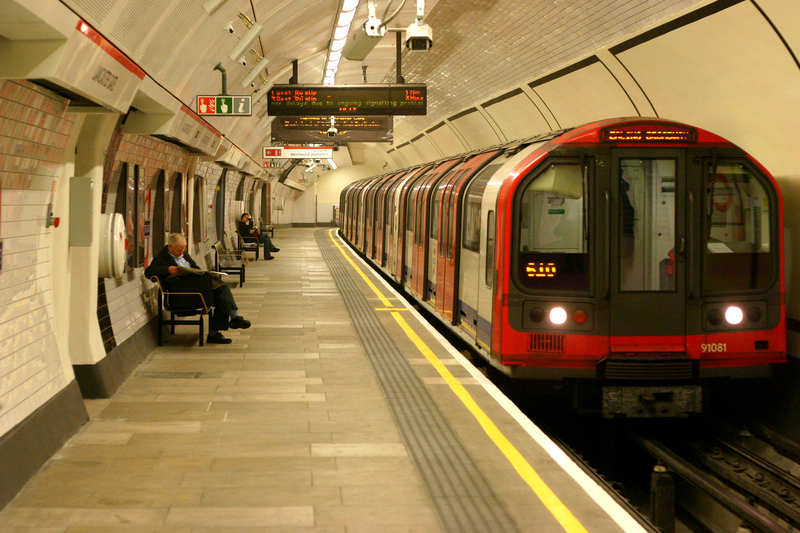 …that’s the equivalent to 12,679 New Routemaster Buses or 891 Tube Trains (Central Line). 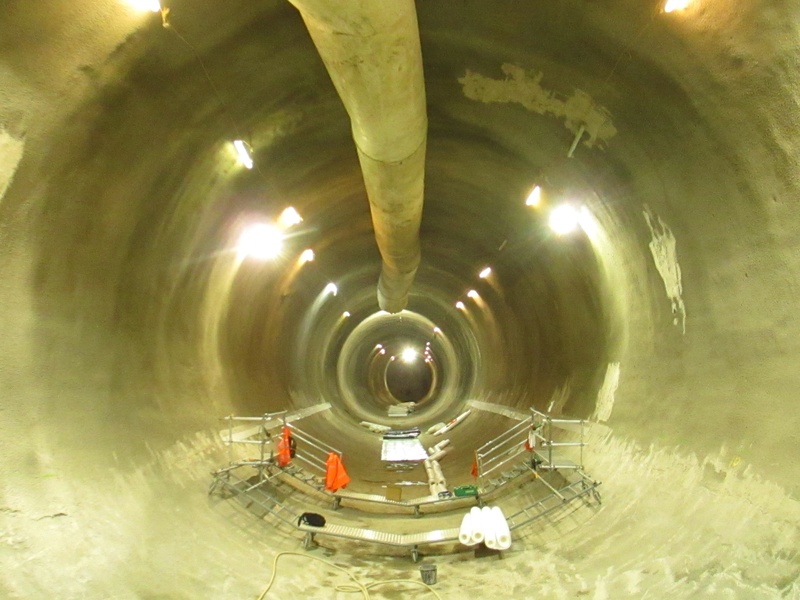 If it took you 4 seconds to eat a single Pringle it would take Crossrail’s entire 10,000 strong team 352 days* to eat their way through the tunnels. If you did it solo it would take over 9000 years of continuous eating! The easiest way to calculate the volume of a Pringle would to be use the old Archimedes trick of water displacement. Unfortunately this does suffer from the considerable downside of wasting a Pringle. This is a great idea. I think it might end up floating though… Might have to force it underwater. I think you messed up your calculation here. Sounded wrong to me so I redid it and you must have divided by 4 rather than multiplied. The actual length is 352 days. ( 22 days if you eat 4 per second ). I bought a can of Pringles yesterday from Sainsbury’s in Fleet Street for only £1.50. You could reduce your costs considerably by buying your supplies from Sainsbury’s rather than from Asda or Tesco.